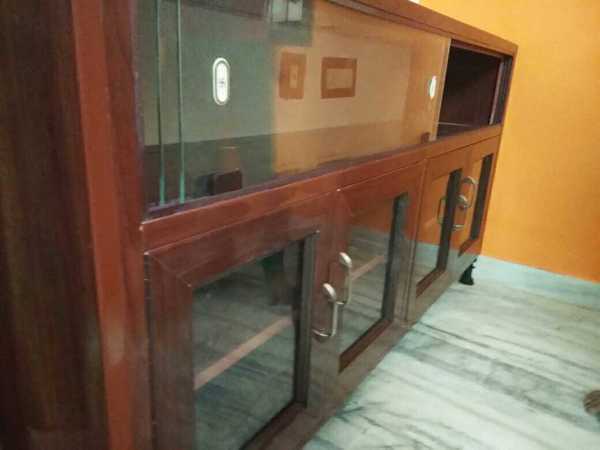 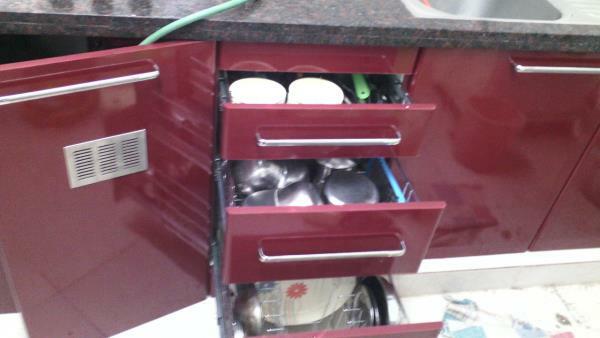 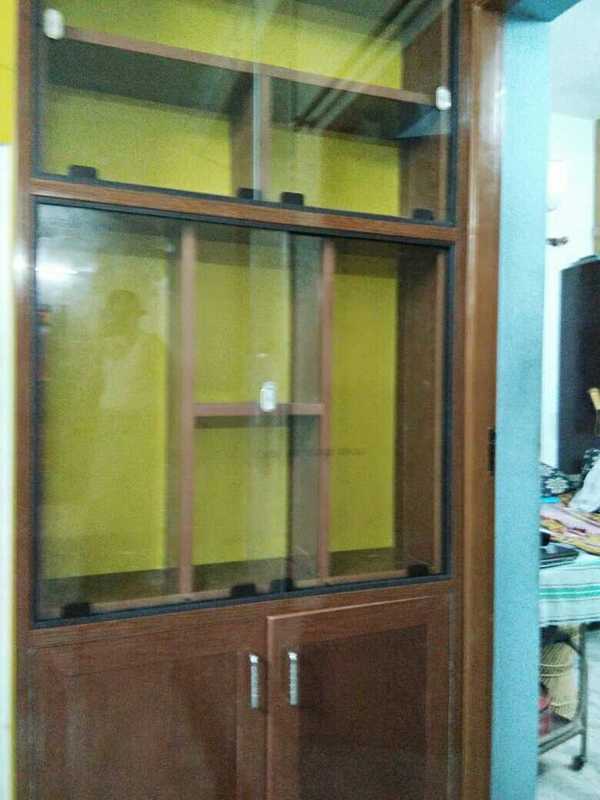 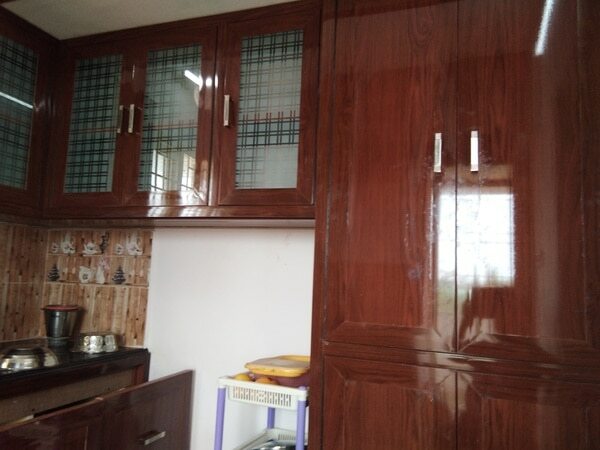 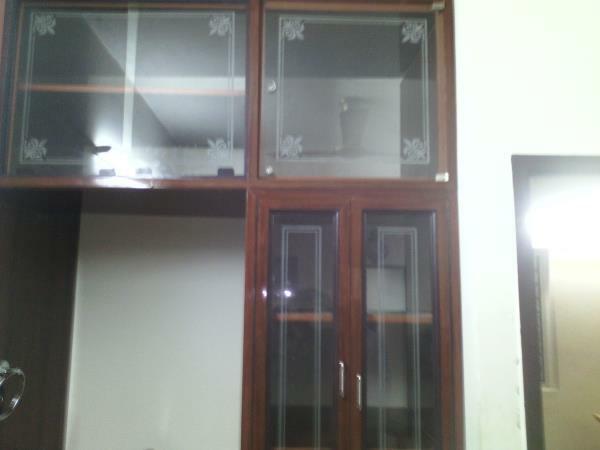 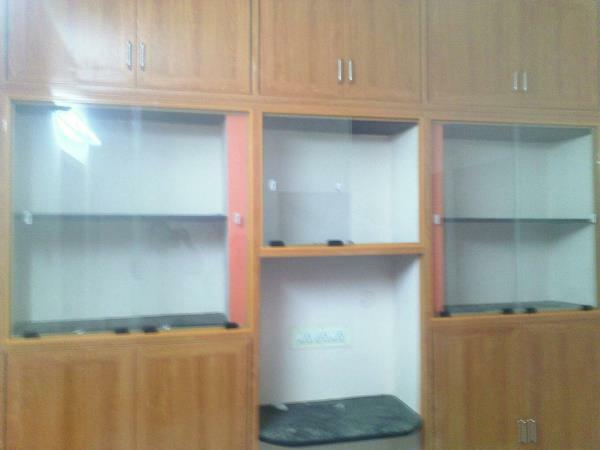 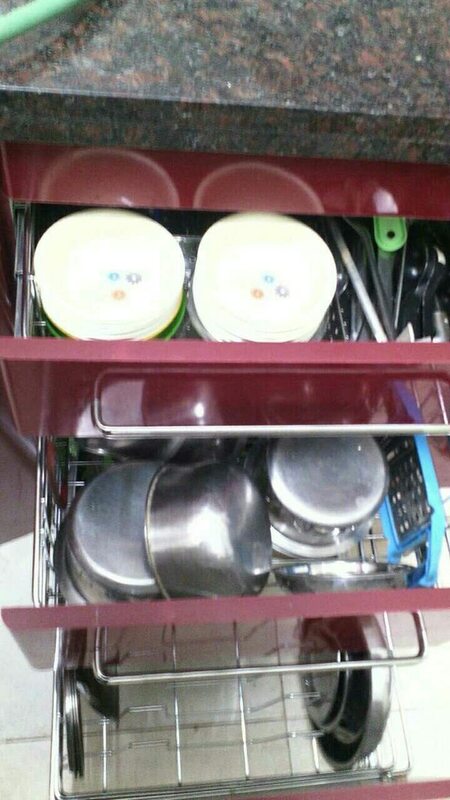 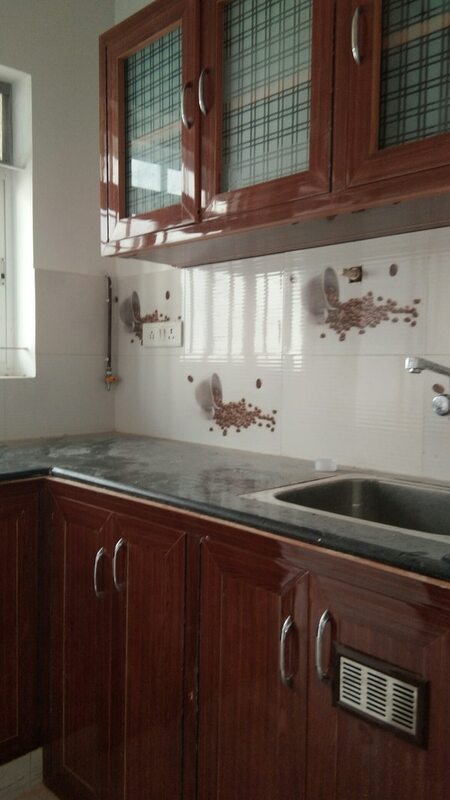 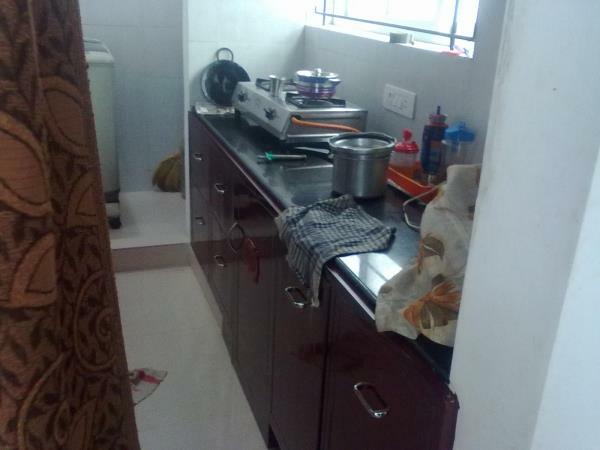 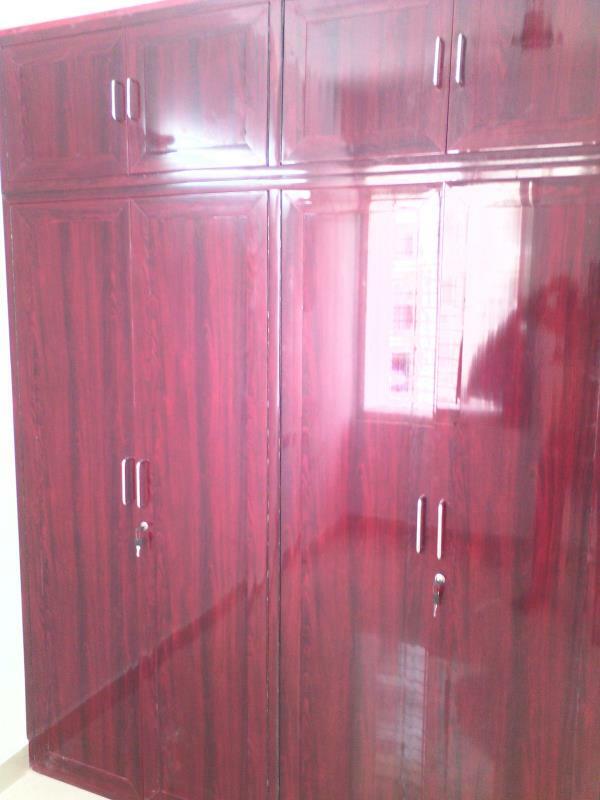 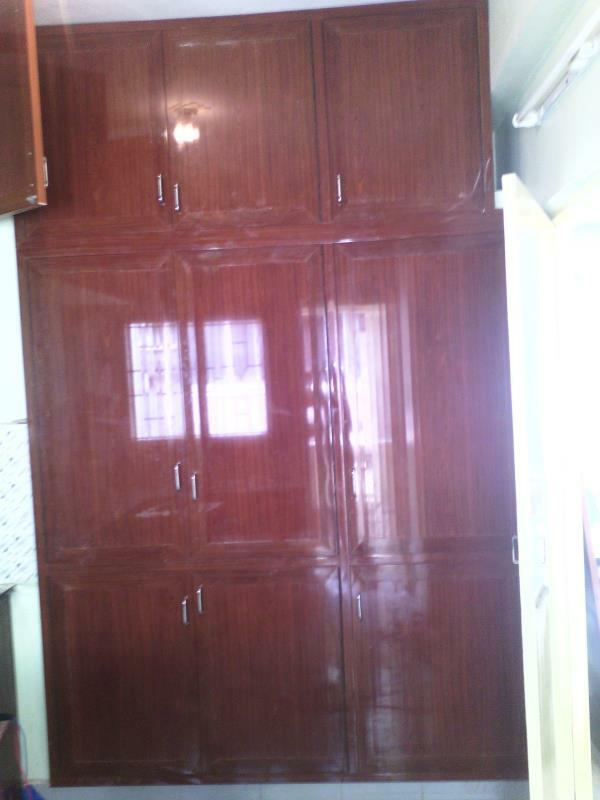 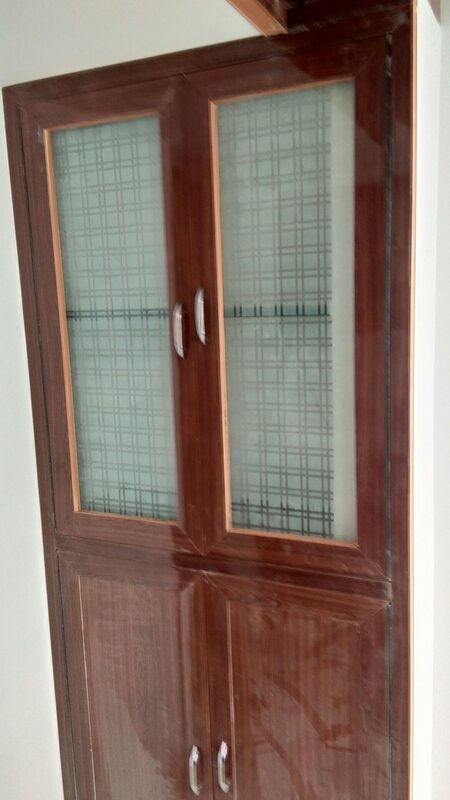 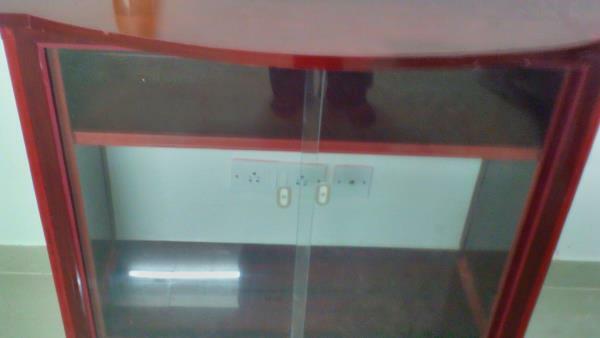 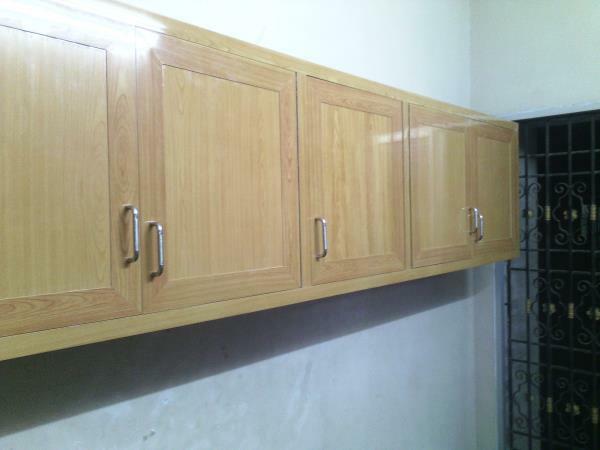 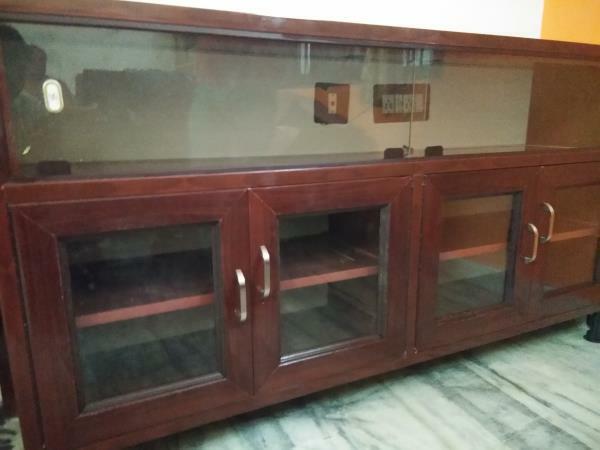 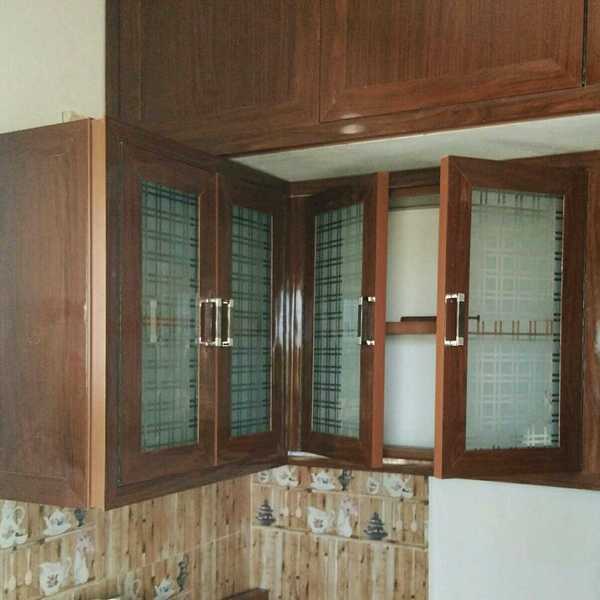 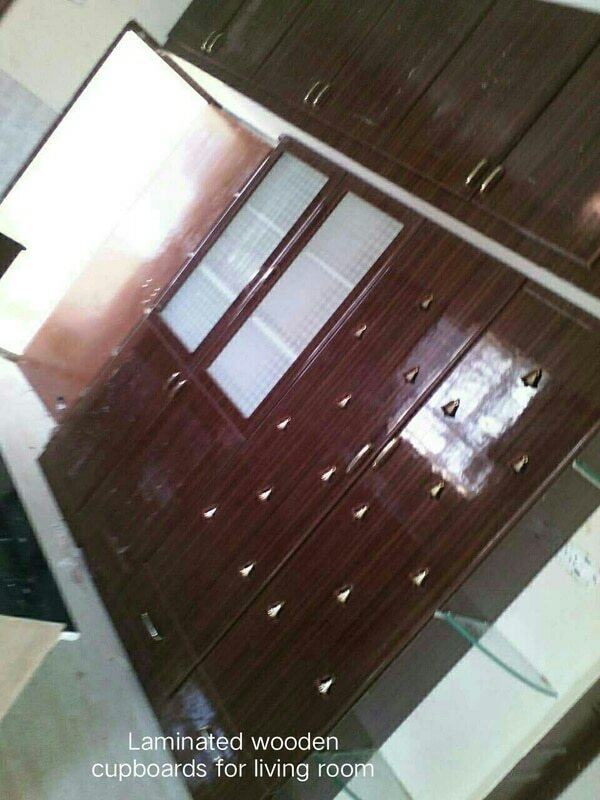 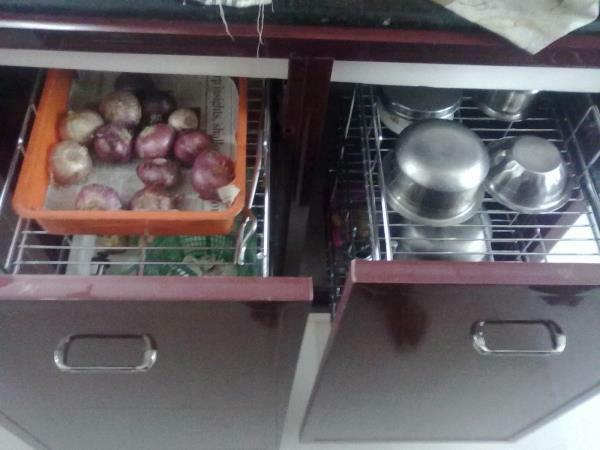 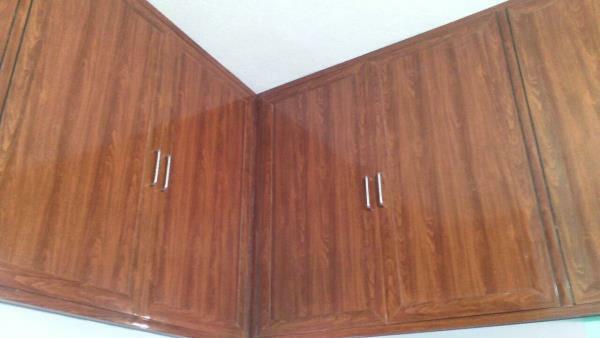 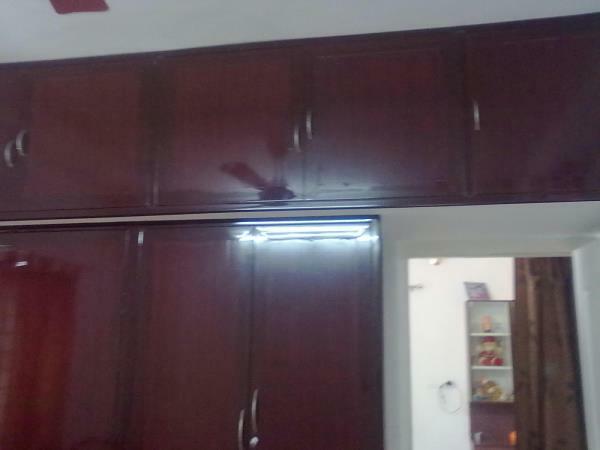 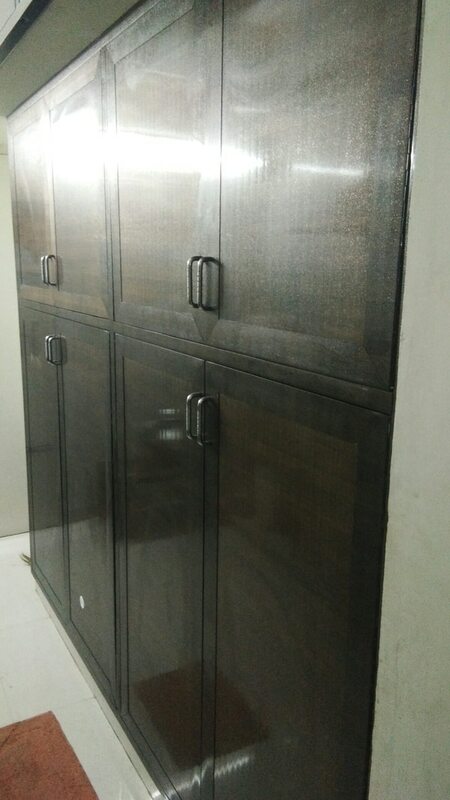 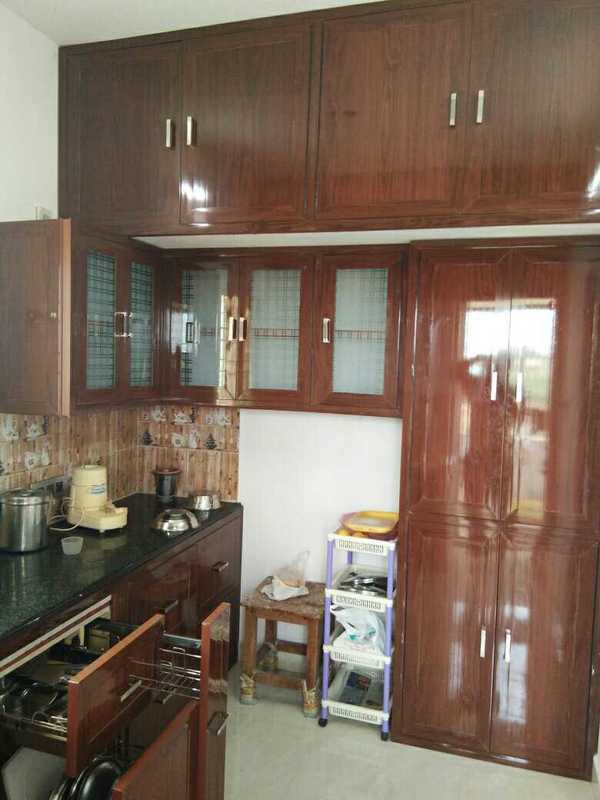 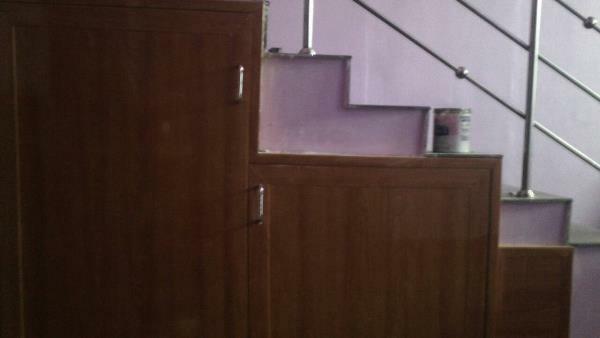 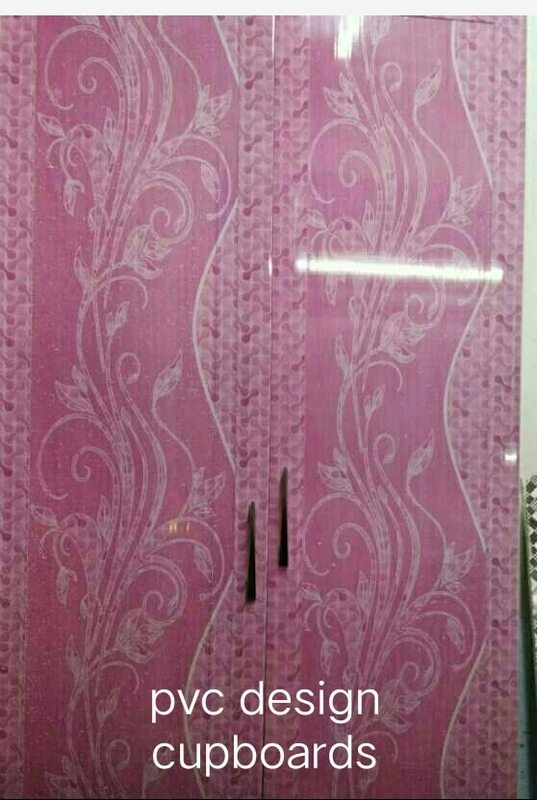 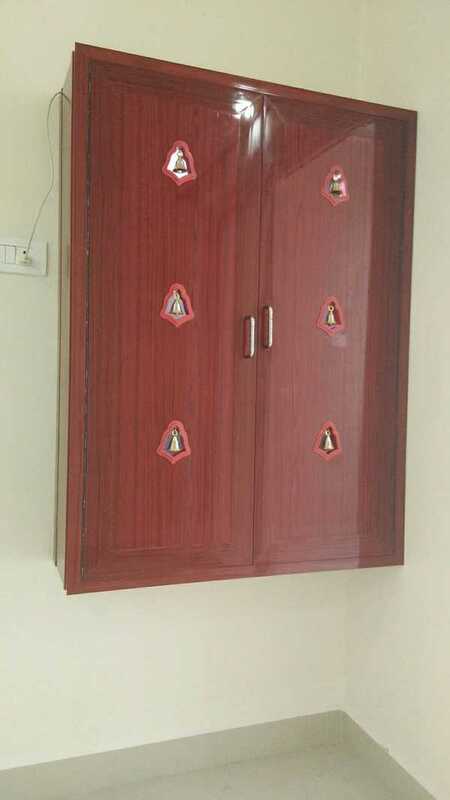 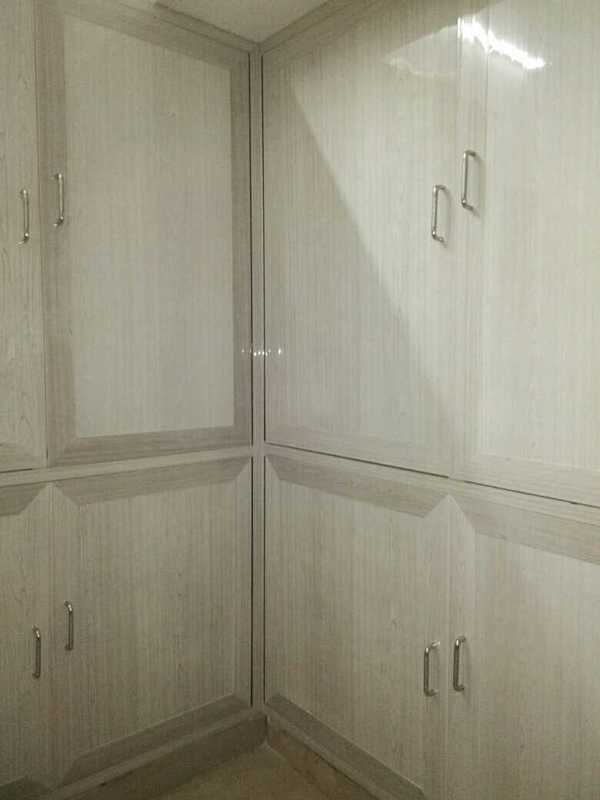 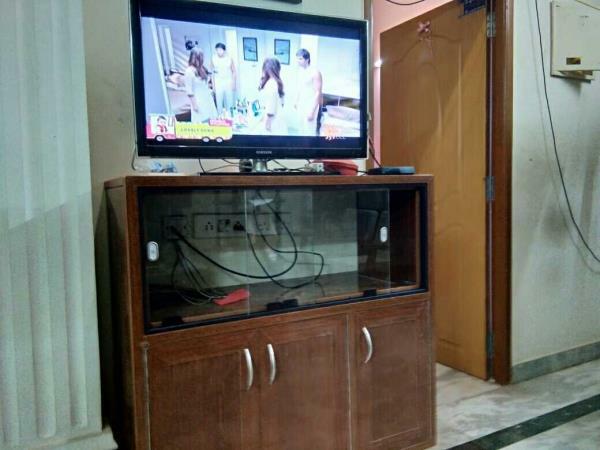 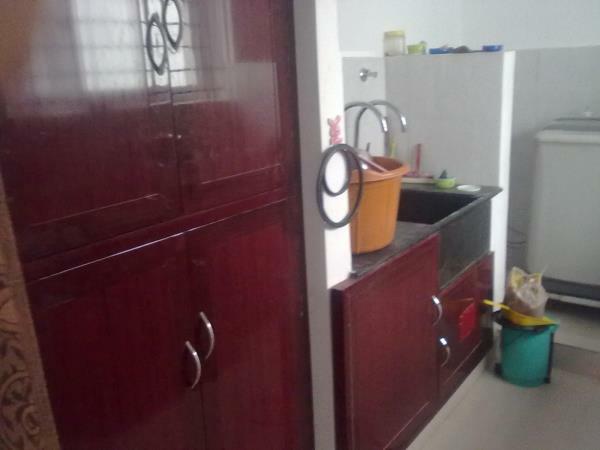 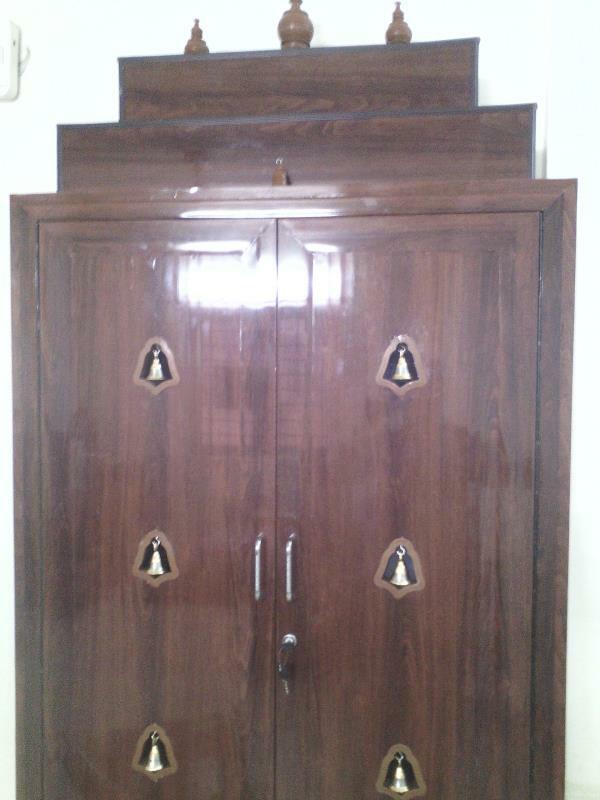 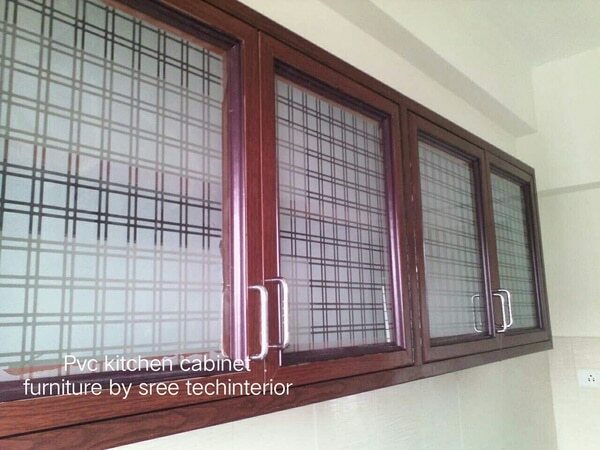 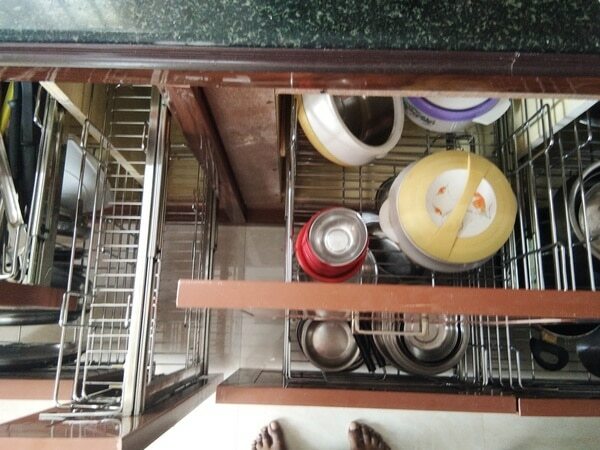 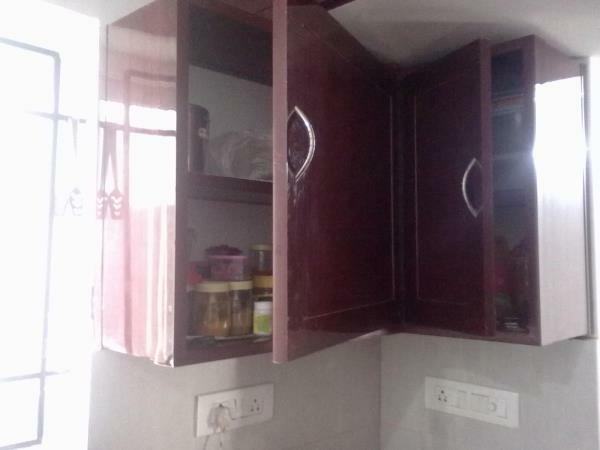 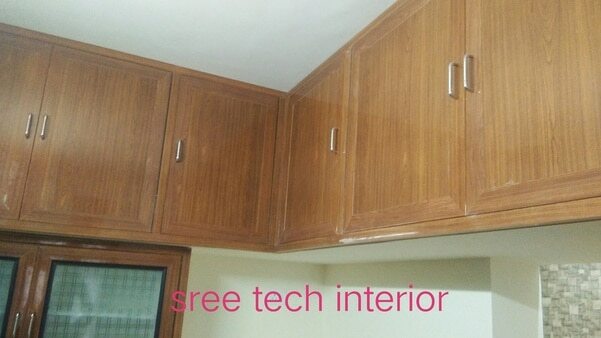 Sree Tech Interior in Chennai ,PVC CUPBOARDS CHENNAI/ Pvc interior works chennai/ Pvc cupboards/ Pvc modular kitchen chennai / Pvc kitchen cabinets chennai / Pvc cupboard designs/ Pvc cupboard suppliers chennai/ Pvc cupboard prices / Pvc cupboards in chennai / Pvc cupboards for kitchen/ Pvc kitchen cabinet / Pvc interior decorations in chennai/ Pvc interior designs/ pvc modular kitchen dealers chennai/ pvc modular kitchen in ply/ pvc kitchen designs/ pvc cupboards for kitchen/ pvc modular kitchen interior woks. 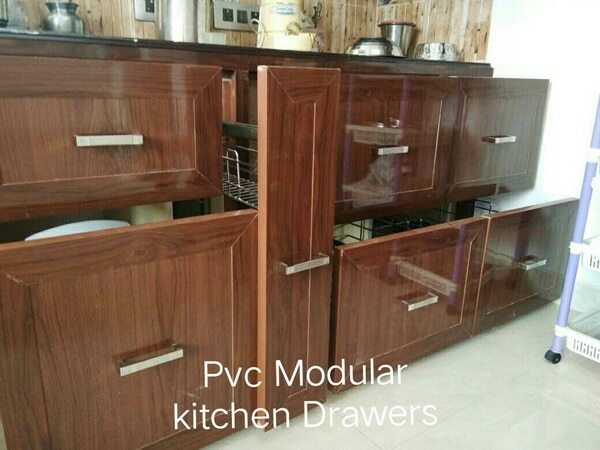 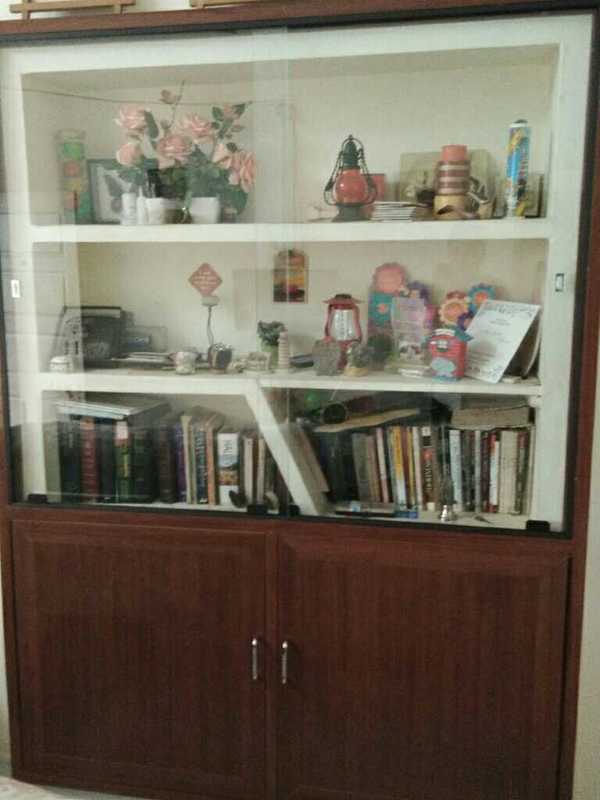 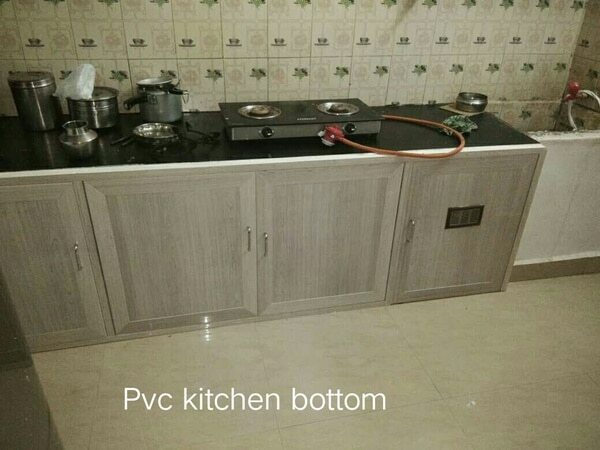 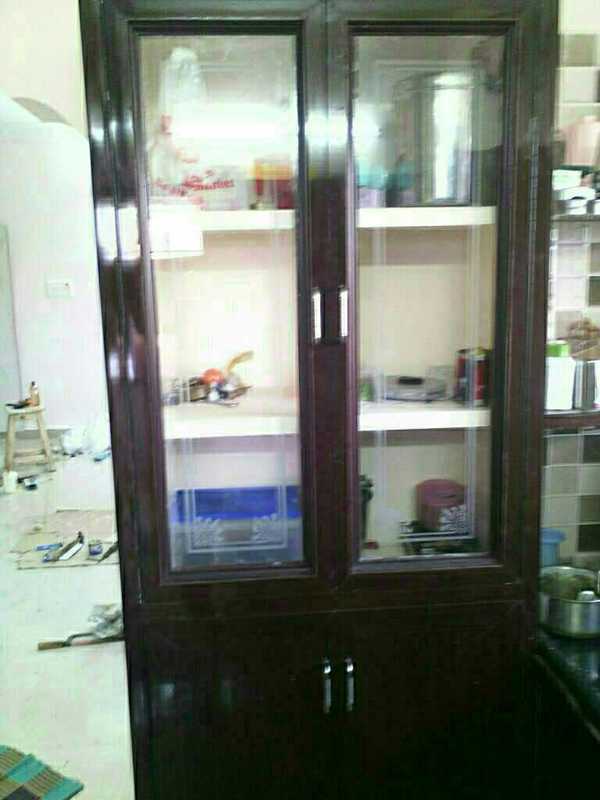 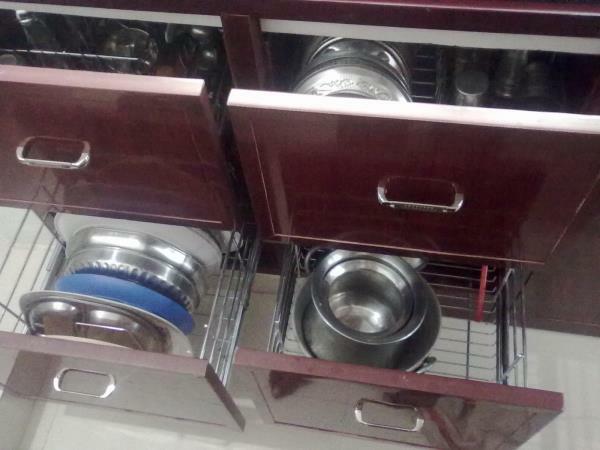 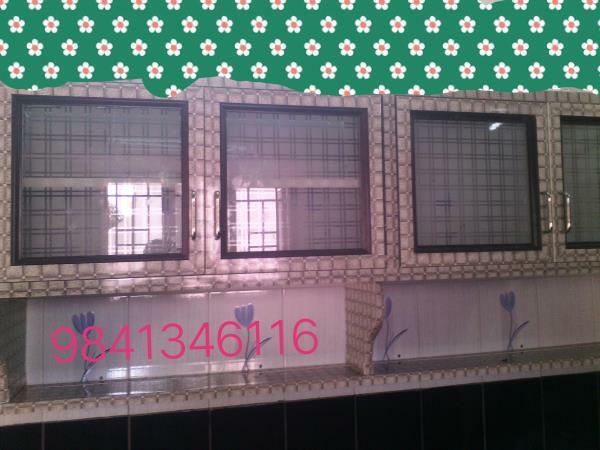 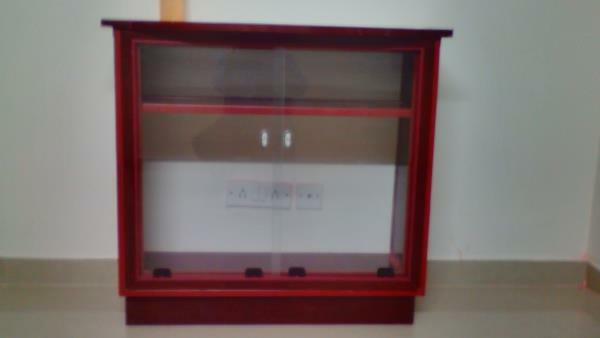 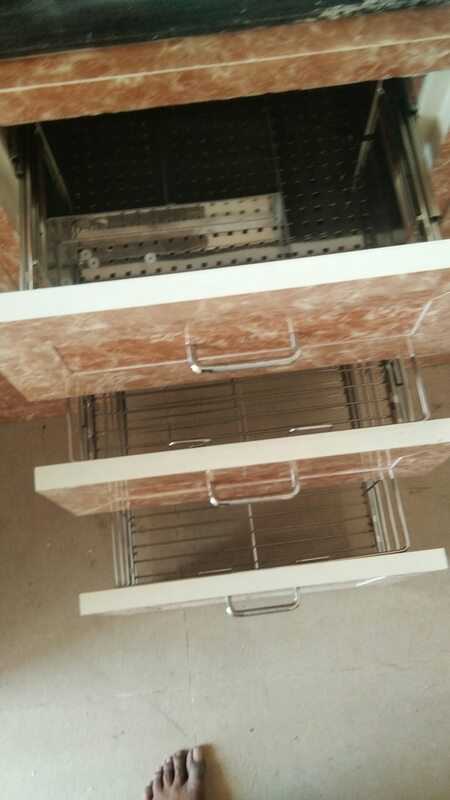 Aluminium window dealer/ pvc cupboard suppliers/ pvc interiors/ pvc wardrobes/ pvc cupboards for bedrooms/ stylish pvc cupboards/ pvc kitchen cabinet unit/ pvc loft coverings/ pvc home interior works/ wooden cupboard dealer/ pvc show case cupboards/ pvc modular kitchen interior/ pvc modular kitchen fabrications/ pvc modular kitchen designs/ pvc cupboards models. 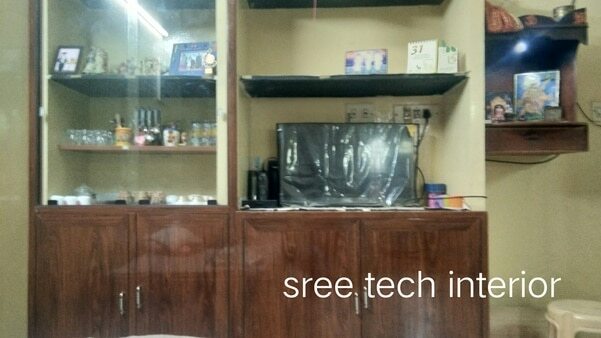 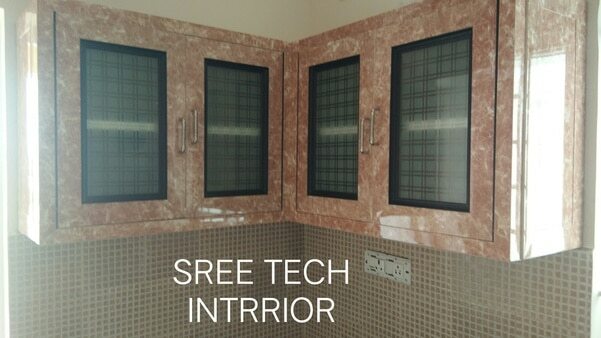 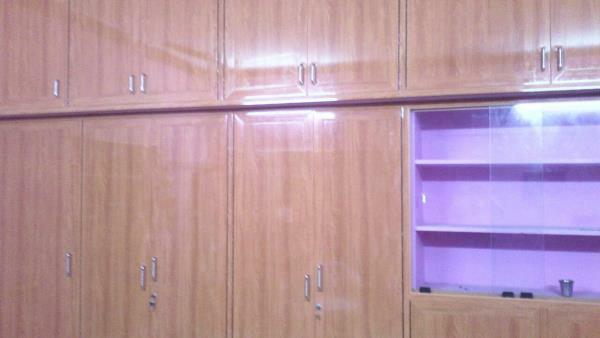 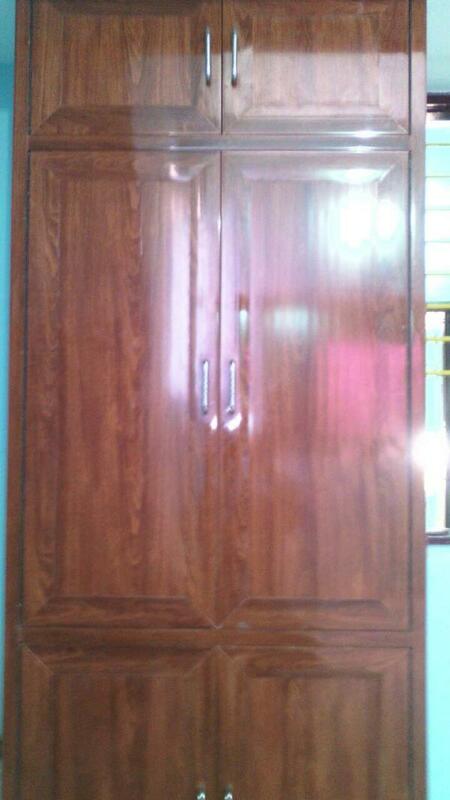 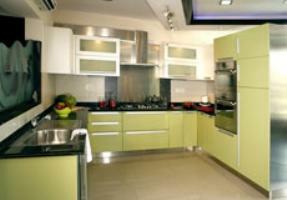 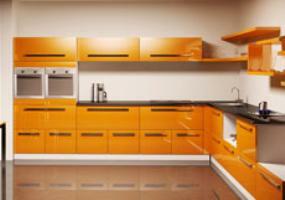 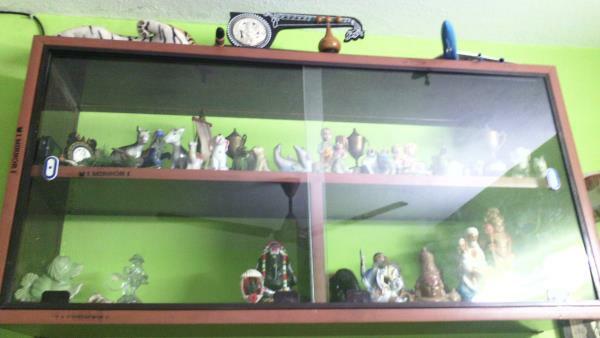 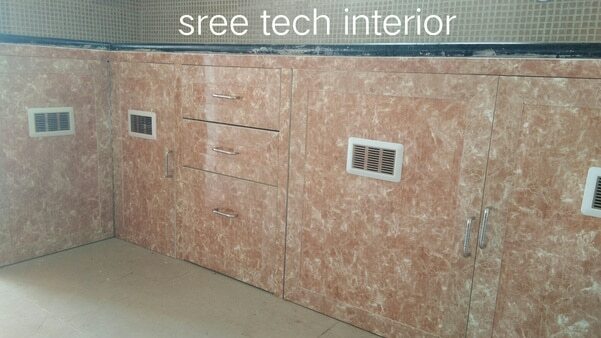 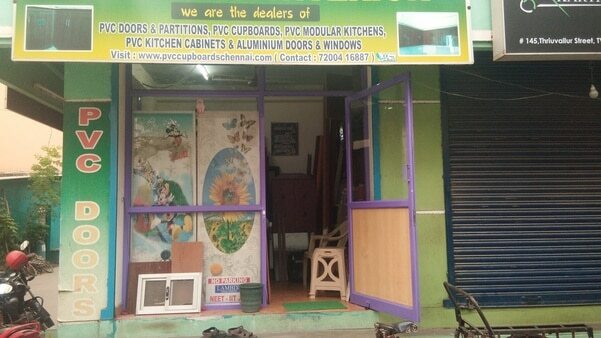 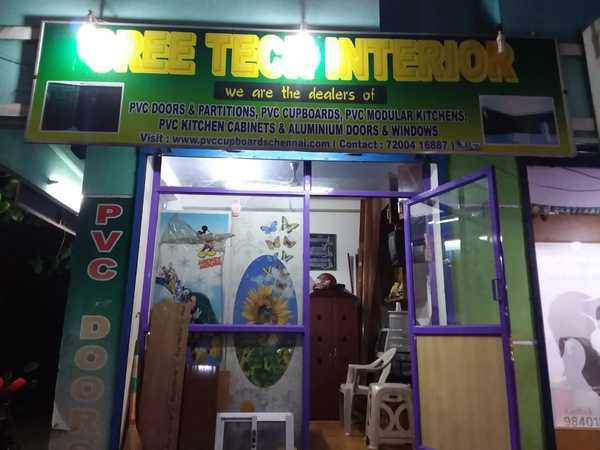 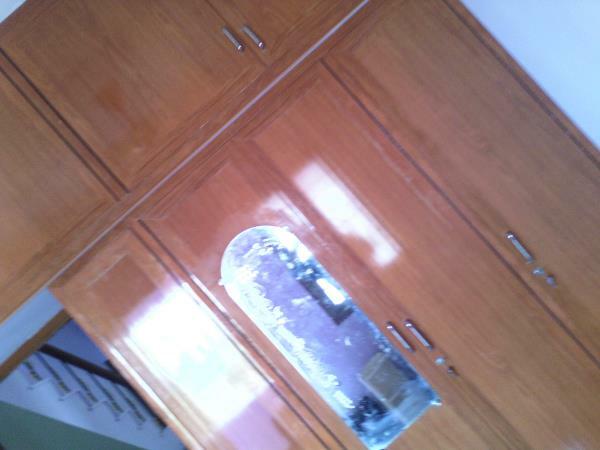 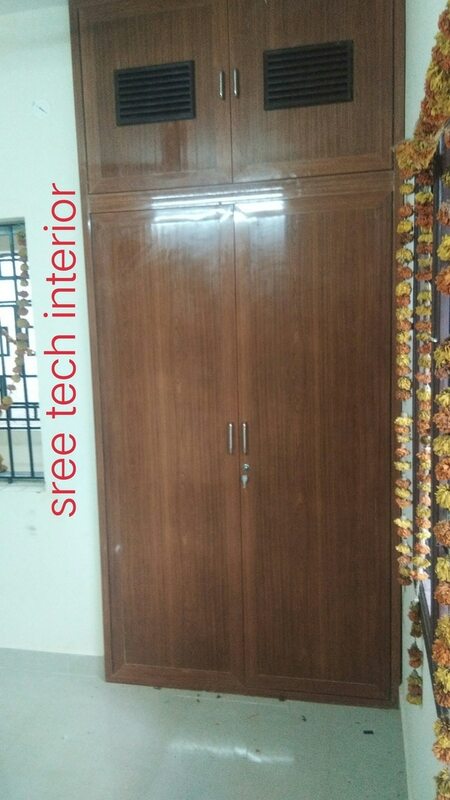 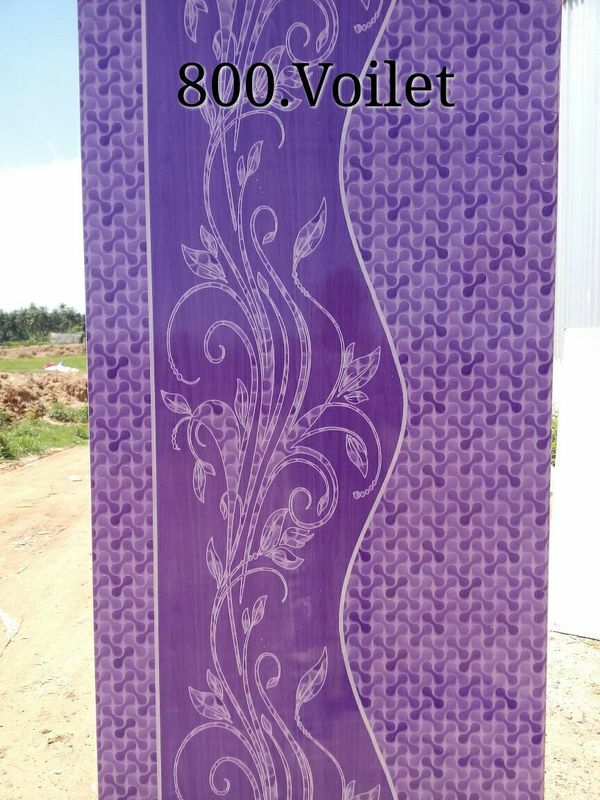 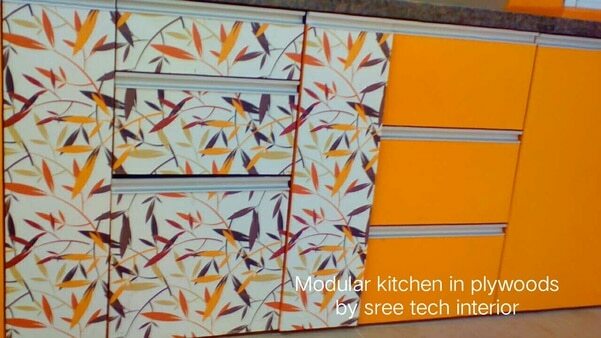 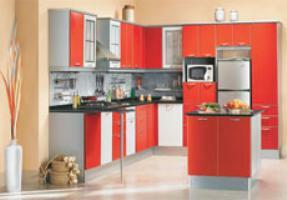 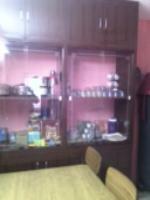 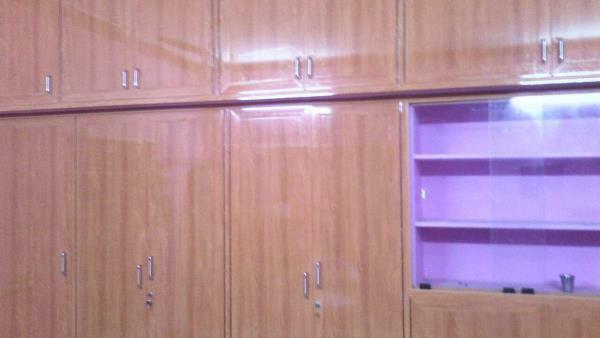 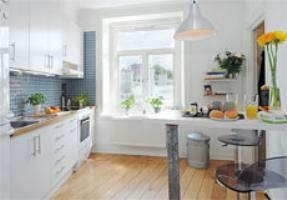 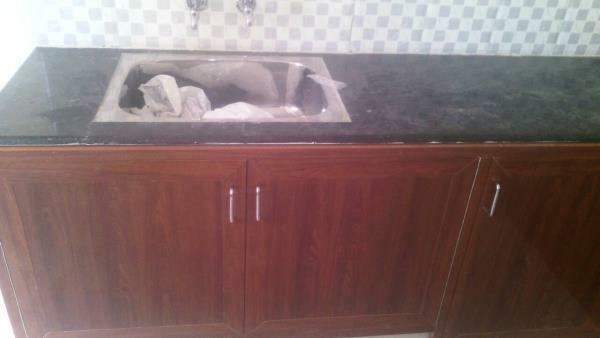 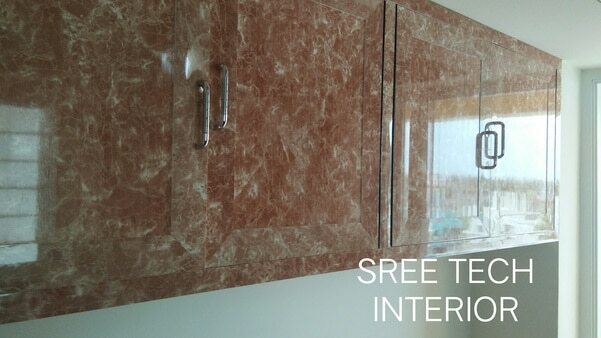 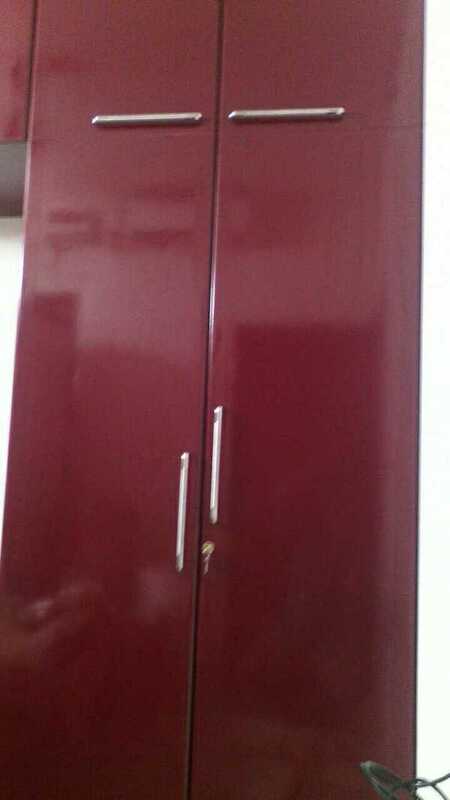 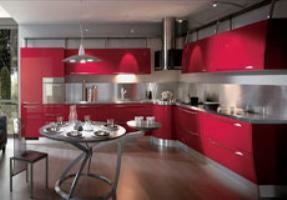 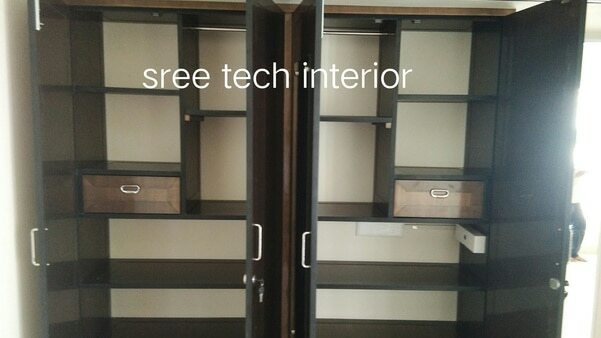 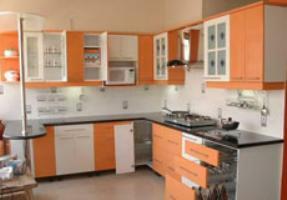 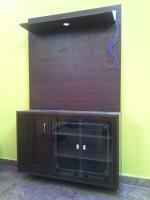 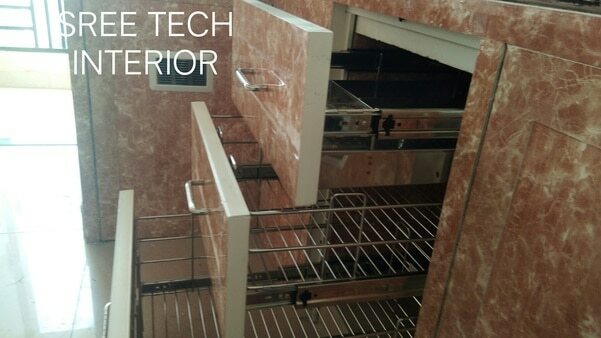 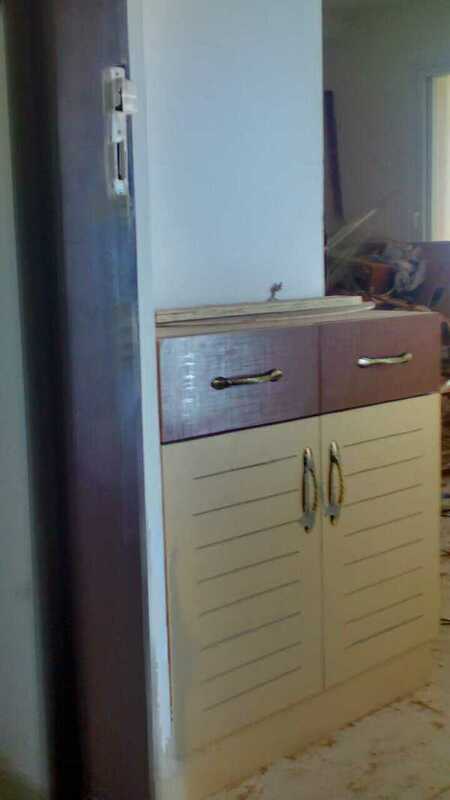 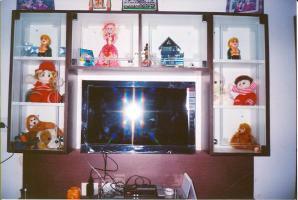 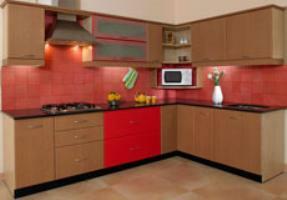 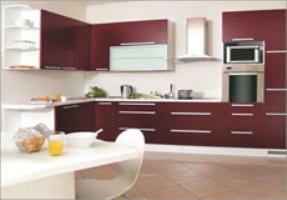 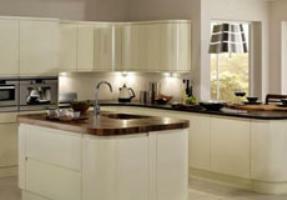 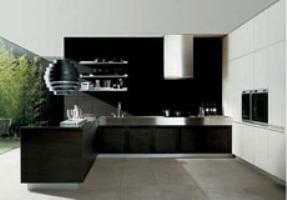 SREE TECH INTERIOR Pvc interior decorarion works in chennai.